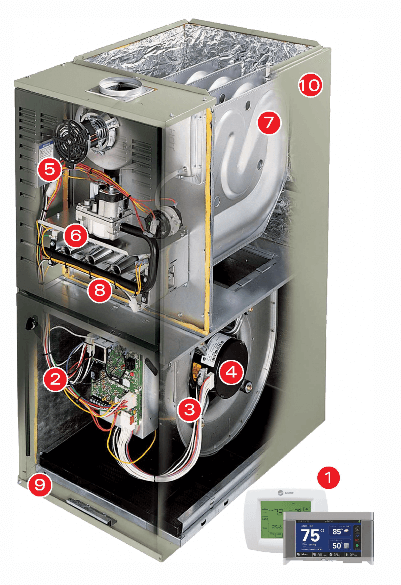 The single-stage XR80 gas furnace is a good choice for those looking for solid heating. 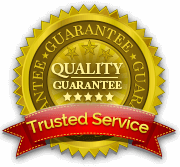 Tested, durable components help make sure your system is at optimum performance. 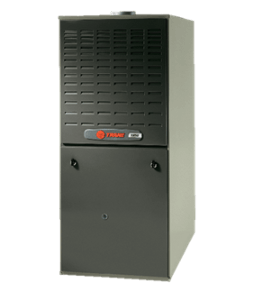 The XR80 gas furnace features up to 80 percent AFUE.